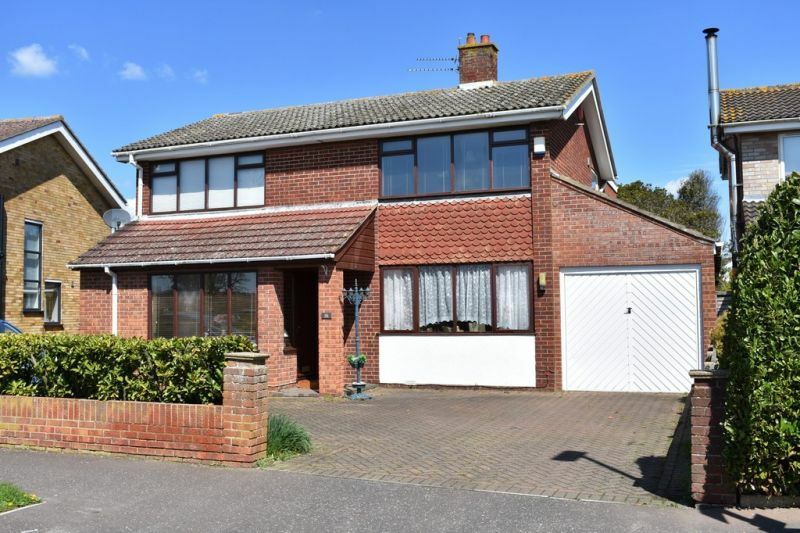 Fantastic opportunity to acquire this substantial 5 bedroom executive house situated in a highly desirable Gorleston location within walking distance to the beach. 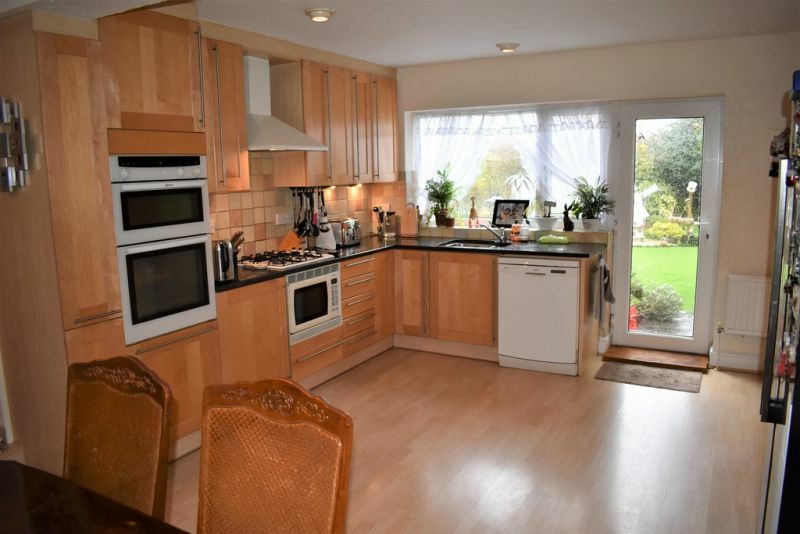 This detached residence benefits from spacious room sizes throughout. 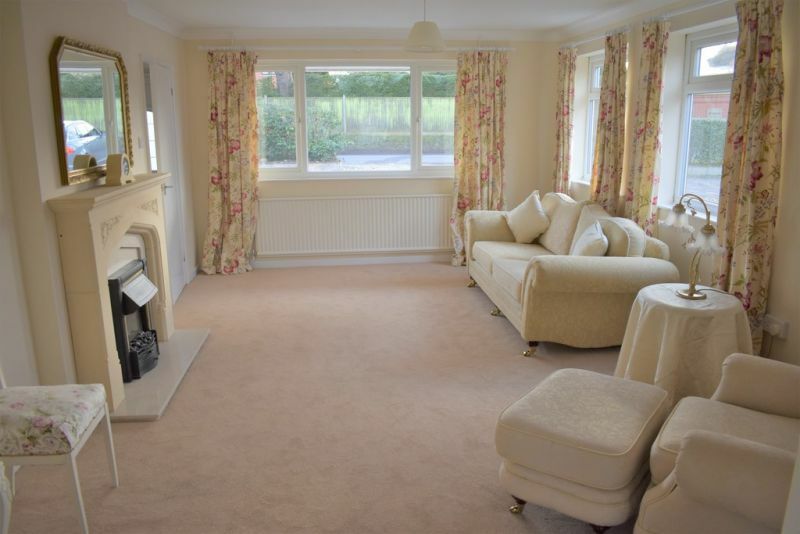 Living room, sitting room, large kitchen/diner with utility, master bedroom with en-suite. 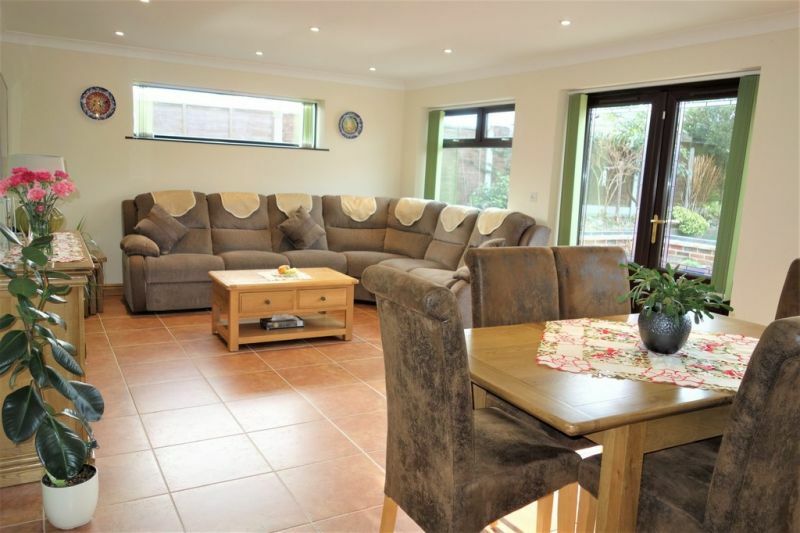 Tandem garage and mature gardens are all excellent features of this wonderful home. Viewing essential! 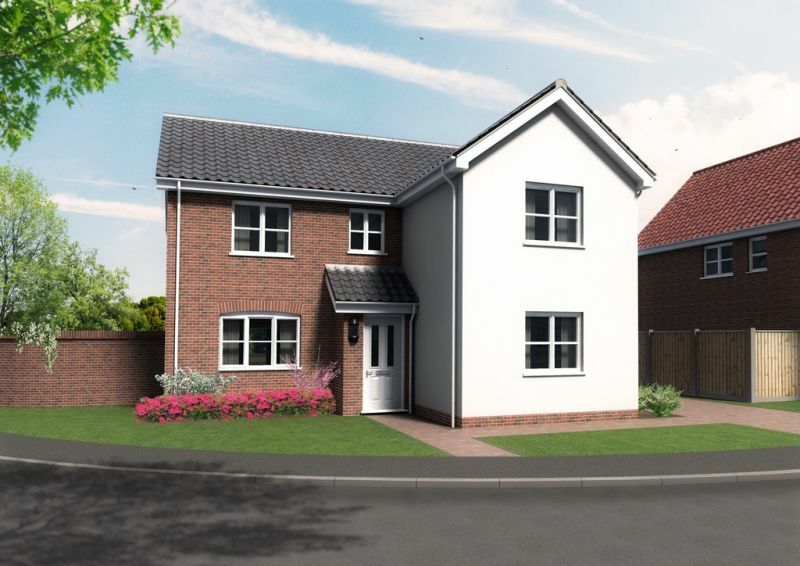 Situated in the desirable village of Blundeston, The Property People are delighted to offer for sale this spacious 4/5 bedroom detached residence. 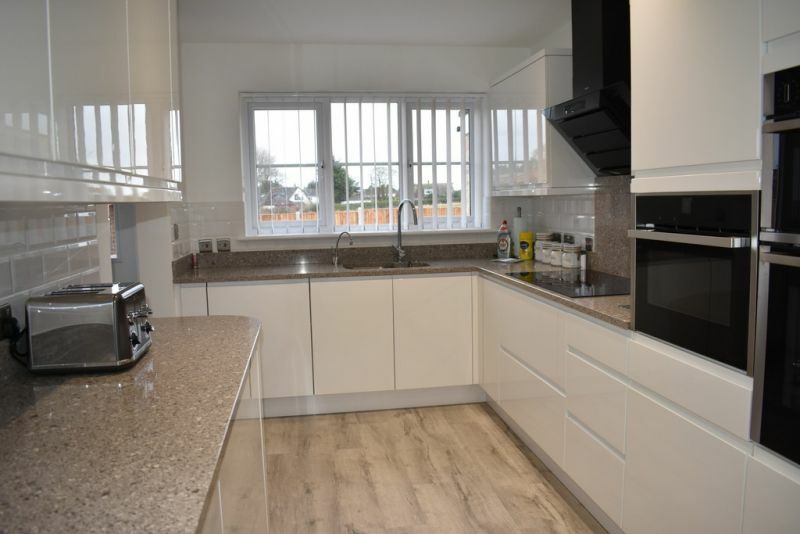 Cul-de-sac location, the property has been tastefully modernised to offer a lounge with study area, additional reception room/bedroom 5, kitchen, ground floor WC, and dining room leading to conservatory. 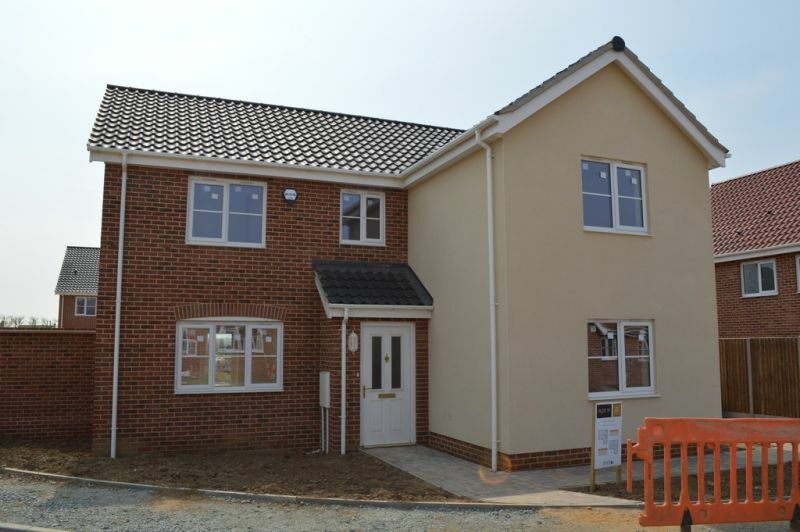 The first floor offers 4 double bedrooms and family bathroom. 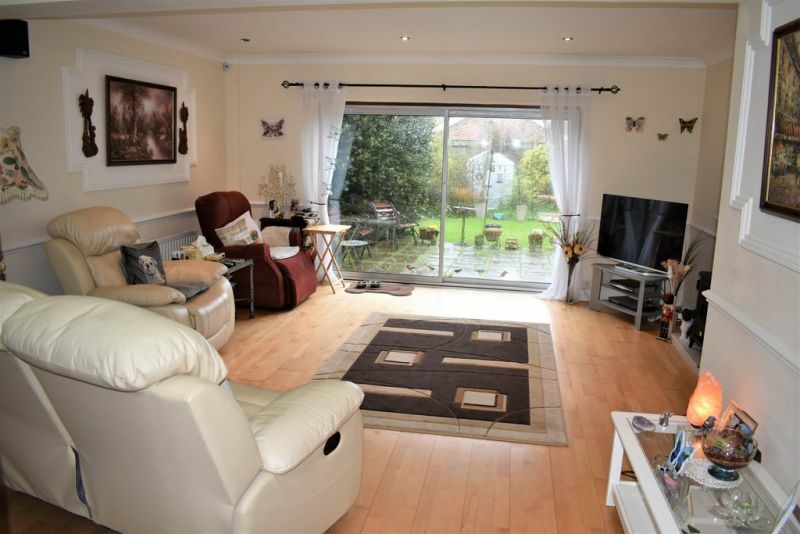 Single garage and good size rear garden, a viewing is highly recommended! 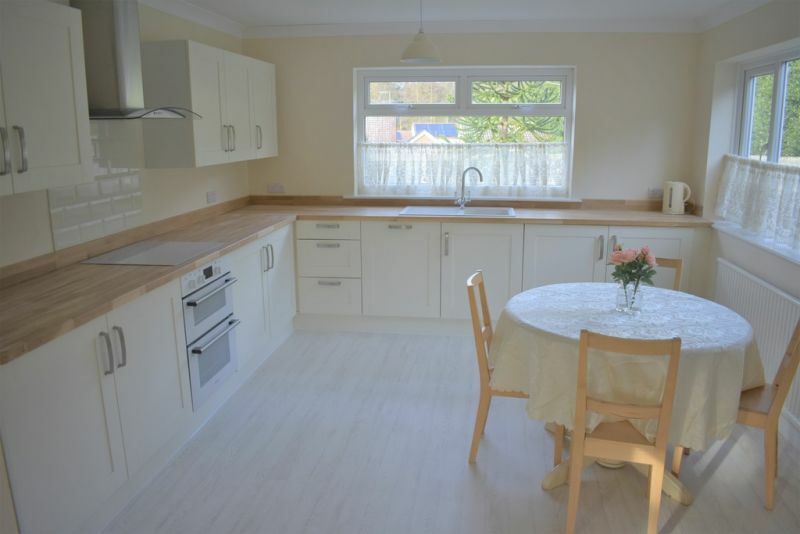 The Property People Estate Agents are delighted to offer for sale this CHAIN FREE and DECEPTIVELY SPACIOUS four bedroom detached house, in very well thought of location. 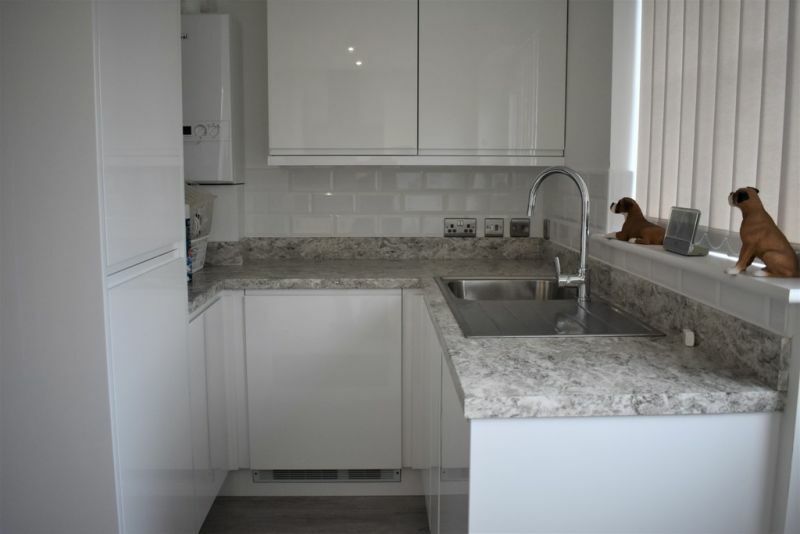 Beautifully presented with new gas boiler (installed February 2019), new floor coverings and new windows as well as further potential to extend (Subject to planning permission). 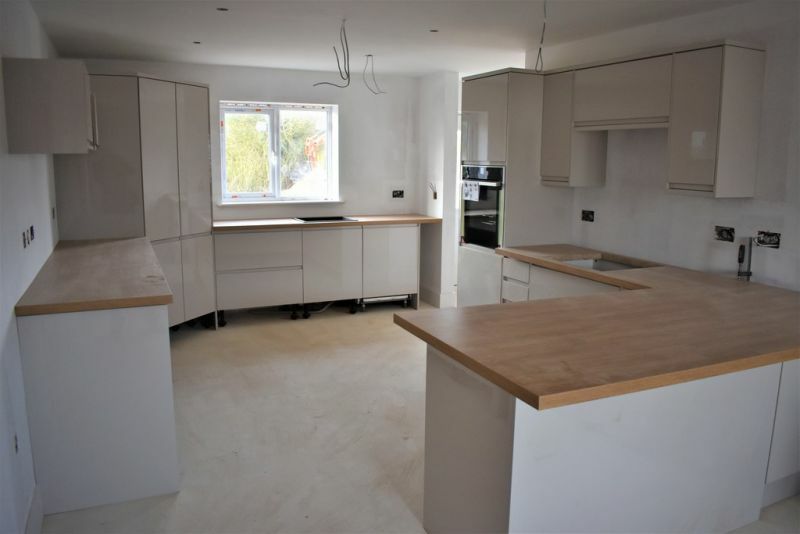 The property comprises of separate lounge, kitchen/diner leading into the rear lounge/dining room, good size utility, newly fitted ground floor WC, 4 first floor double bedrooms (master with en-suite), driveway to front and enclosed rear garden. 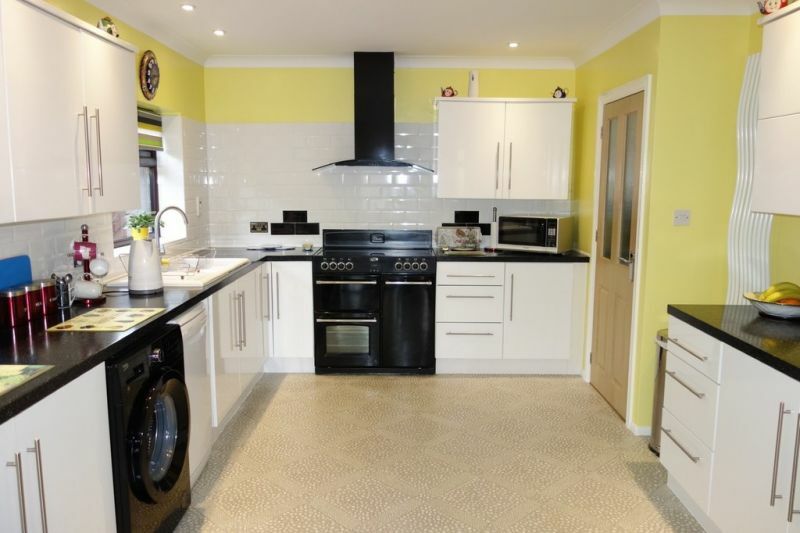 A super fully refurbished detached 4 bedroom bungalow in a semi rural location. 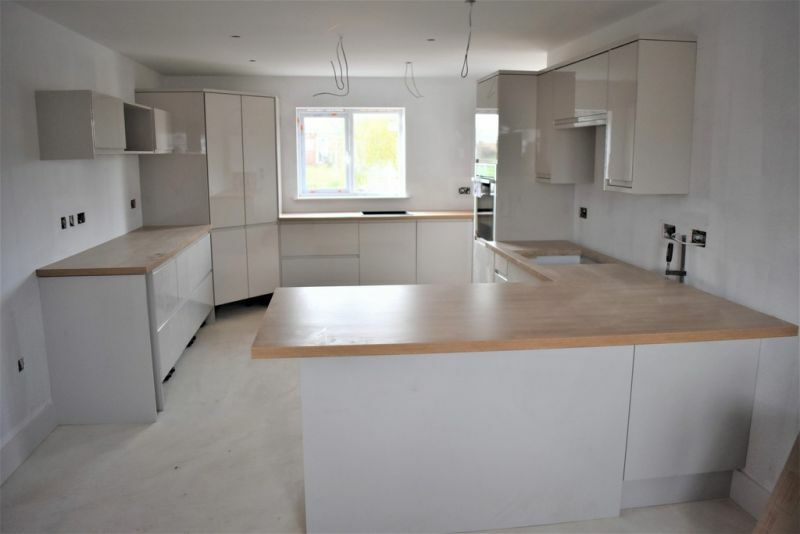 Open plan layout with new kitchen diner and bathroom, large rear garden and ample parking to front and side. 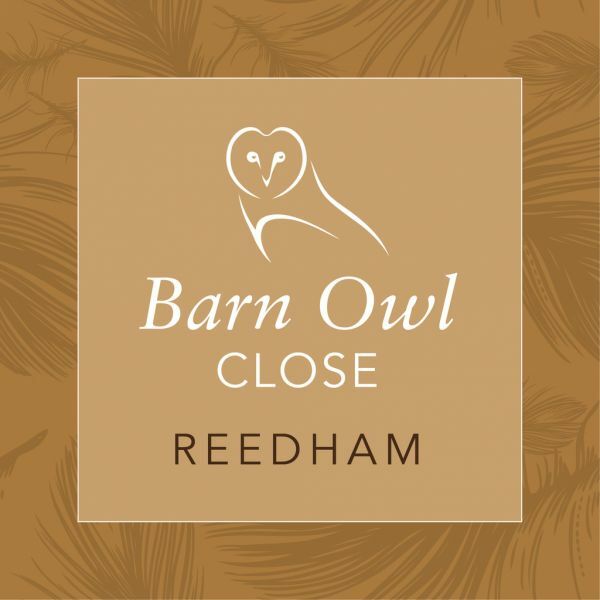 Offered chain free! A must to view! 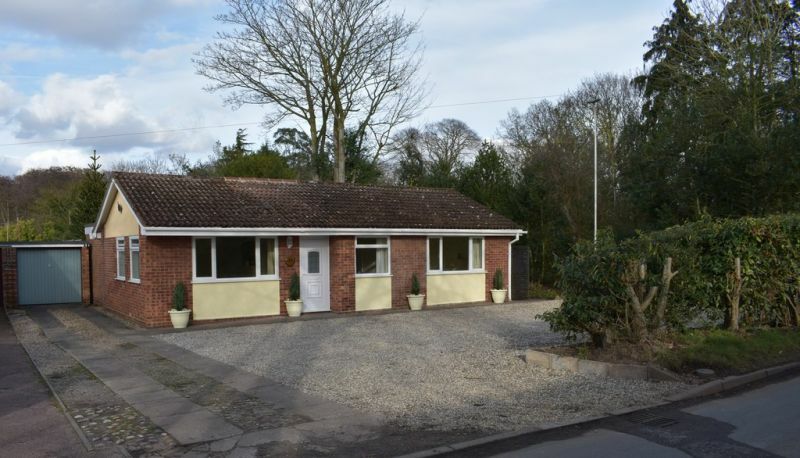 Situated along this most desirable Avenue, The Property People are delighted to offer for sale this deceptively spacious and tastefully extended 3 bedroom detached bungalow. 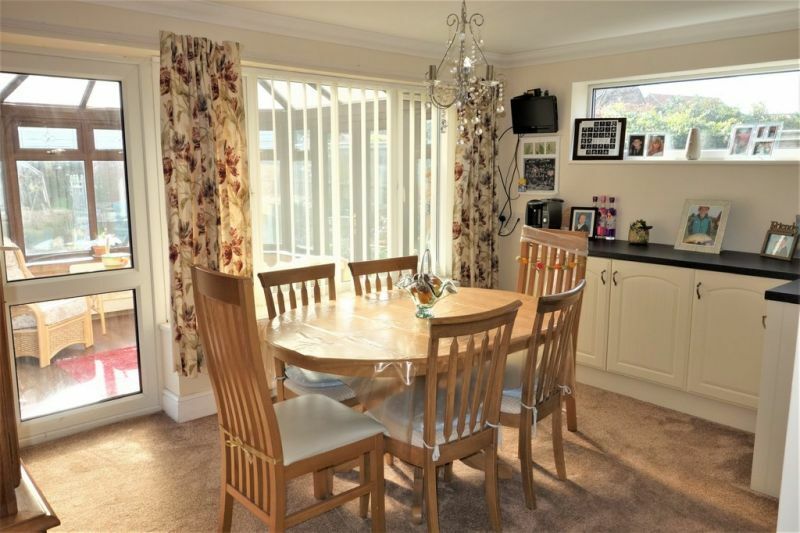 Immaculate presentation throughout with a good size private rear garden. 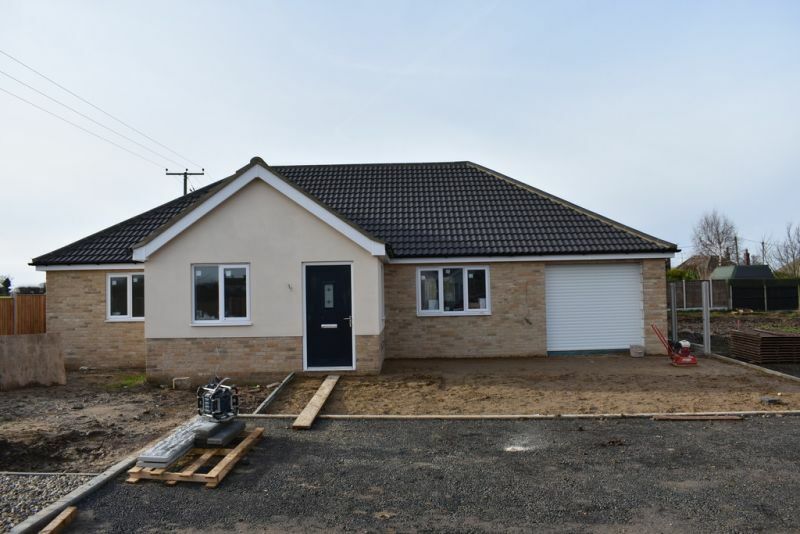 The bungalow offers a superb Lounge/Garden Room overlooking the rear, modern fitted Kitchen, Master Bedroom with Ensuite, Snug/Lounge, 2 further Bedrooms and Shower Room. A viewing is highly recommended!